Clarifye. 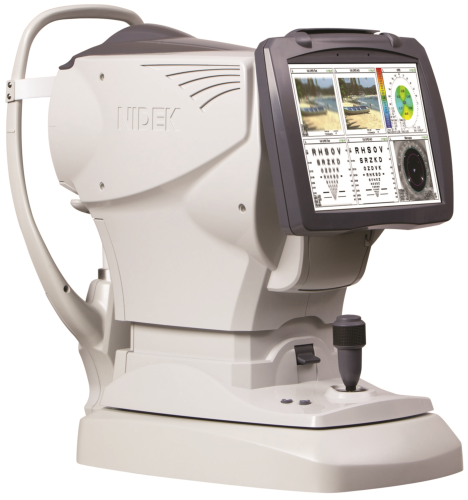 A more advanced and precise digital eye exam experience for your best vision. Imagine picking up your tablet and reading every single word of the latest thriller without eye strain. Imagine driving at night and not experiencing the sharp glare of headlights. Imagine seeing the world with clarity like never before. Now with Clarifye you can. It’s here. 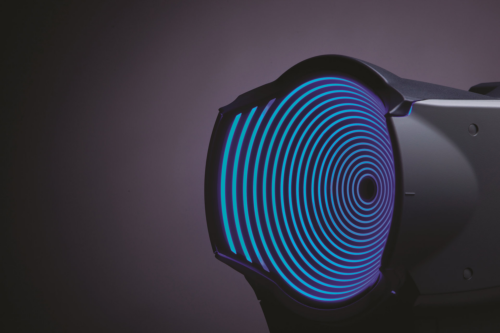 The next revolution of eye exams. Quickly pinpoints your prescription. Clarifye uses advanced digital technology to find the right prescription for your exact vision needs. With Clarifye, your customized prescription will help you see with sharper, clearer vision. Advanced technology provides a detailed picture of health. Your eyes are the window to your health. Clarifye uses high-resolution digital imaging, giving your doctor comprehensive information about your vision and the health of your eyes. With technology this sophisticated, your doctor can detect eye health issues that might have gone undiscovered, including glaucoma, cataracts and diabetes. More time with your doctor. Clarifye technology reduces the “which is better - one or two” comparisons to find the right prescription. This leaves you more time with your doctor to discuss your own personal eye health and any concerns you have about your vision. Sunlight versus moonlight – There is a difference. Clarifye can tailor prescriptions for day or night. Using Clarifye, your doctor can see how light impacts your vision and identify if you need a different prescription for day and night. A picture says 1,000 words, Clarifye tells the story with images. Through the use of 3D animations, simulations and videos, Clarifye allows your doctor to not only tell you, but show you current or potential eye conditions, treatment options and solutions. Clarifye is exclusively available at the Independent Doctors of Optometry Located at or Next to LensCrafters. Are you ready for your best sight? Ask about Clarifye today.